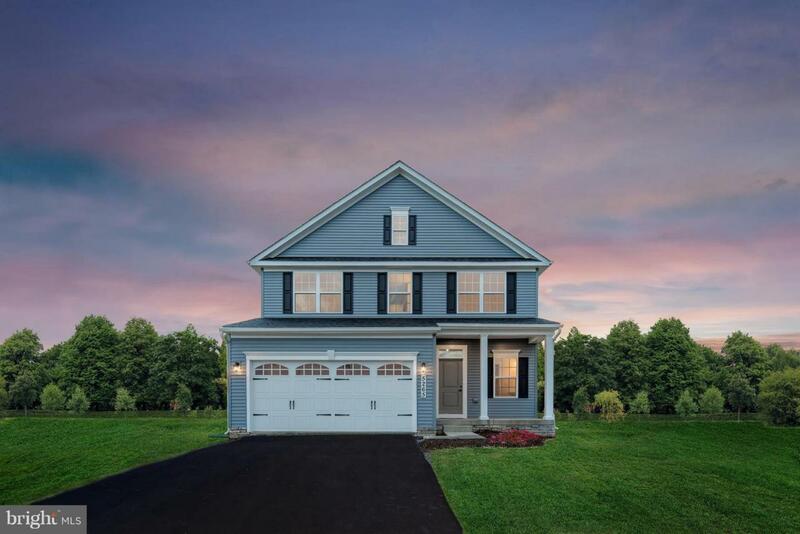 ~Middletown~s only new construction home community, is in its final phase and has 18 fantastic sites remaining! $10,000 towards closing costs, Call to schedule an appt. to customize your perfect home in this quaint, small town neighborhood!~Images are representative only. Select Homesites. Hours: M: 1-6pm, Tues & Fri: 11-6, Sat: 11-5 & Sun: 12-5pm" Allegheny Model, Free Finished Rec Room! !